Epygi have announced that TMC, a global, integrated media company, has named the Epygi QX1000 as a recipient of the 2012 INTERNET TELEPHONY Product of the Year Award. The Epygi QX1000 is a pure SIP Enterprise IP PBX that supports 1,000 IP users and can handle 300 concurrent calls to outside parties. Continuing in the direction of Epygi’s current award-winning solutions, the QX1000 provides enterprise customers a fully featured and cost-effective product. Some of these features include on this product are Video/Audio Conferencing, Barge-in, ACD for call centers, Call Recording, XML API, Desktop Communication Console and outbound dialer tools. The product is part of Epygi’s IP PBX range, that are designed to fit your budget and make your company appear bigger, faster and more sophisticated. “Enterprise customers demand the latest in technology and the continued development necessary to prepare for the future, and this is why Epygi and the QX1000 is the preferred choice. We are very pleased to be awarded the 2012 Product of the Year Award,” explains Mario Cuello, Epygi’s CEO. The 2012 Product of the Year winners will be published in the January/February 2013 issue of INTERNET TELEPHONYmagazine. 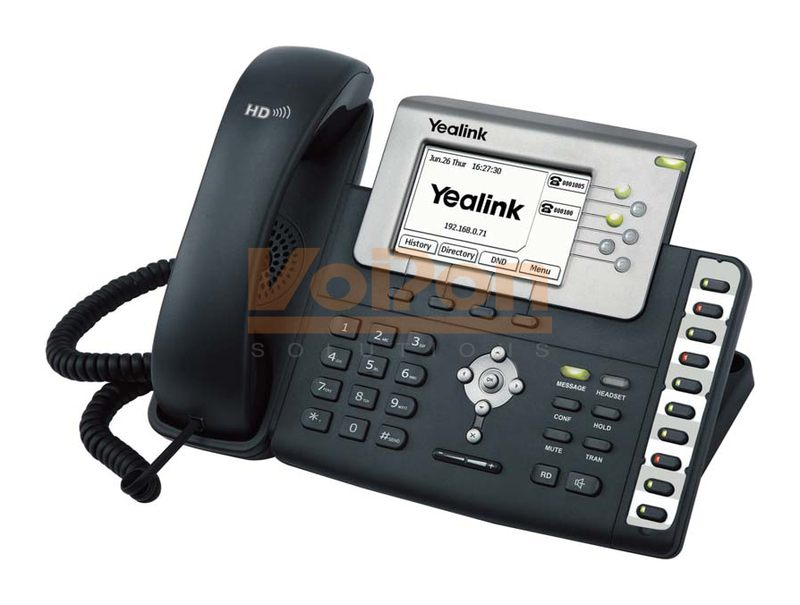 INTERNET TELEPHONY has been the authority in IP communication since 1998.